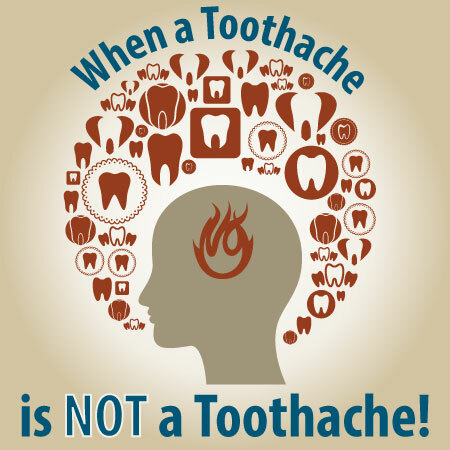 Most of us in Shelby have experienced a toothache. At their mildest, toothaches may cause just enough discomfort to get on your nerves and disrupt your concentration, but at their worst, they can be debilitating. Because the pain feels like it’s coming from your tooth, it’s natural to assume that all toothaches are caused by cavities, gum disease or some other tooth-related problem. However, Dr. Miller would like you to know that not all toothaches are related to your teeth. Wait, what? Toothaches that have nothing to do with teeth? Yes– as anyone at Discovery Dental will tell you –it is possible and it does happen. That being said, most toothaches are tooth-related. What’s the most important thing to remember? If you experience moderate to severe pain in your mouth, it’s time to visit Dr. Miller. Lots of pain, doesn’t necessarily mean you need emergency dental care, but it’s not worth the risk. We at Discovery Dental have seen it all and we know how to care for your smile. Dr. Miller will examine your mouth and help determine the source of the problem, whether or not it’s actually your teeth! If you are suffering from a toothache and have questions or would like to make an appointment, don’t hesitate to give us a call.